I've been with them for a little more then 2 years. 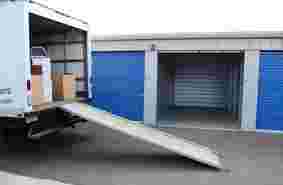 Safe, secure & clean storage units! Todd is a very nice, professional and knowledgable. He runs a clean and safe facility. This place is a few notches above the others in town. We are very satisfied with our choice to rent a unit with them. Nice location good management worth the price. Friendly service. Also pretty transparent. You see the security cams and units on their office big screen TV. They rent out uhauls. Pretty solid operation they got going there. Well kept, secure, very nice management. The City of Santa Maria is located approximately 60 miles north of Santa Barbara, and 150 miles North of downtown Los Angeles. It’s well known for its Santa Maria-style barbecue, seemingly endless strawberry fields, proximity to local wineries and vineyards, and its amazing weather. Santa Maria has many self storage facilities. Many are older storage facilities, and some have been severely neglected. 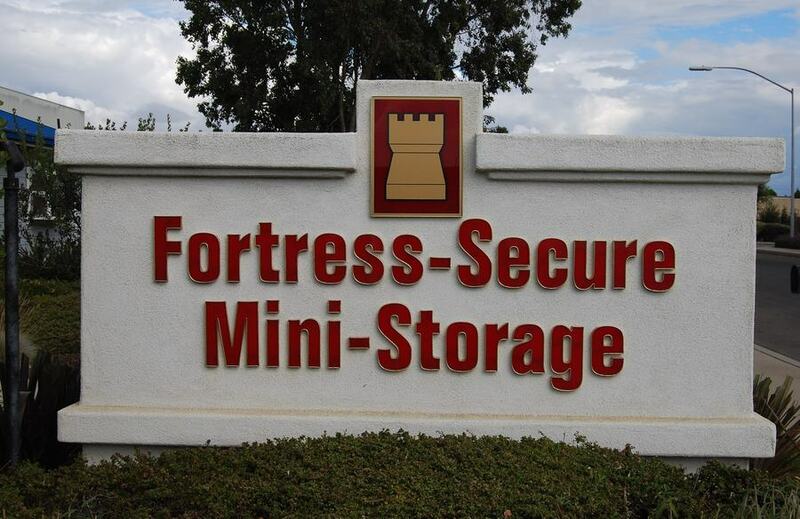 In contrast, Fortress-Secure Mini-Storage is a Class “A” storage facility that is centrally located in the city. From any given point in the city, it is generally within a 5-minute drive and only 10 minutes from anywhere in Orcutt. 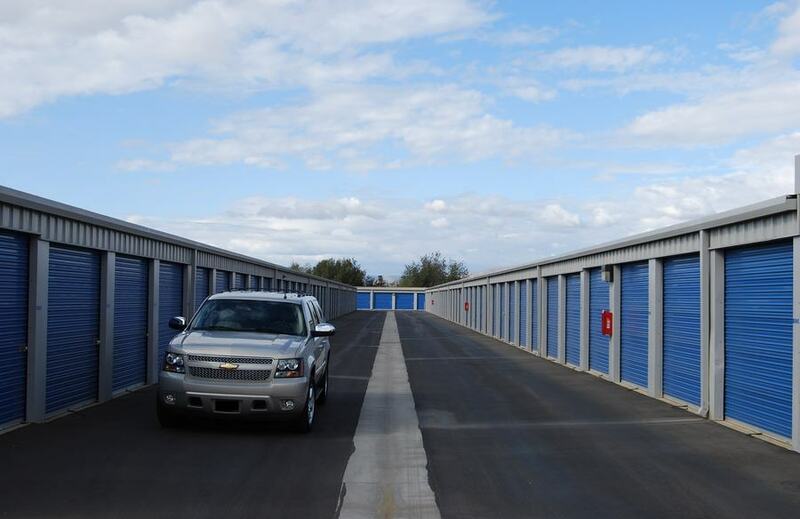 It is located on a quiet street, which helps create a peaceful atmosphere for its self storage customers. 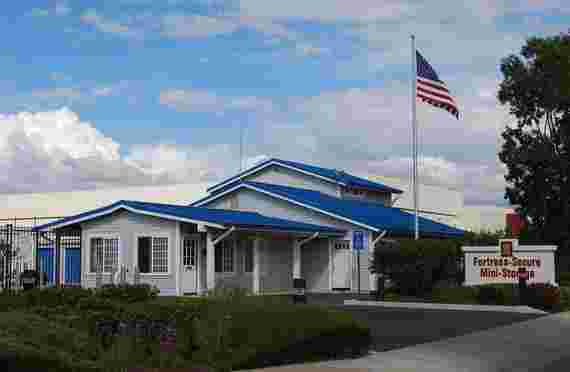 Many of our customers have said we have the nicest, cleanest, most secure self storage facility they’ve ever seen. We encourage you to visit our facility, so you can see it for yourself. 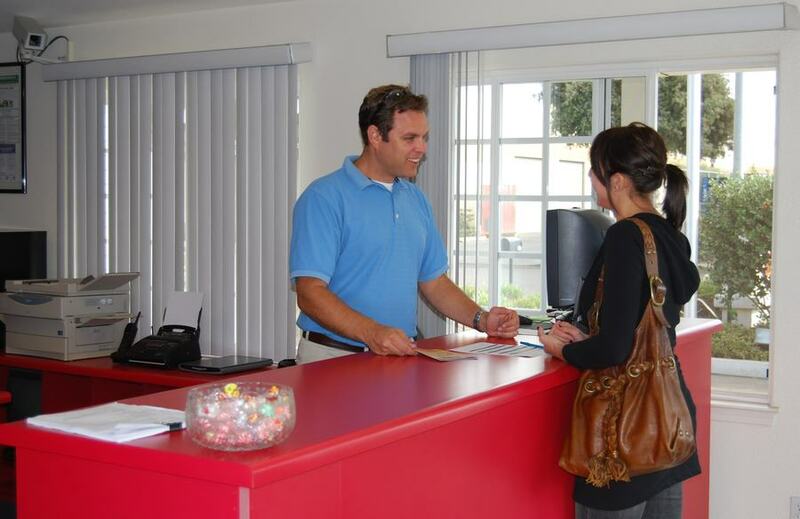 To keep our self storage units in Santa Maria clean, we constantly sweep and maintain our mini storage facility. This means we have a sweeper clean the aisle frequently, and our managers drive around the storage facility and pick up trash and debris. 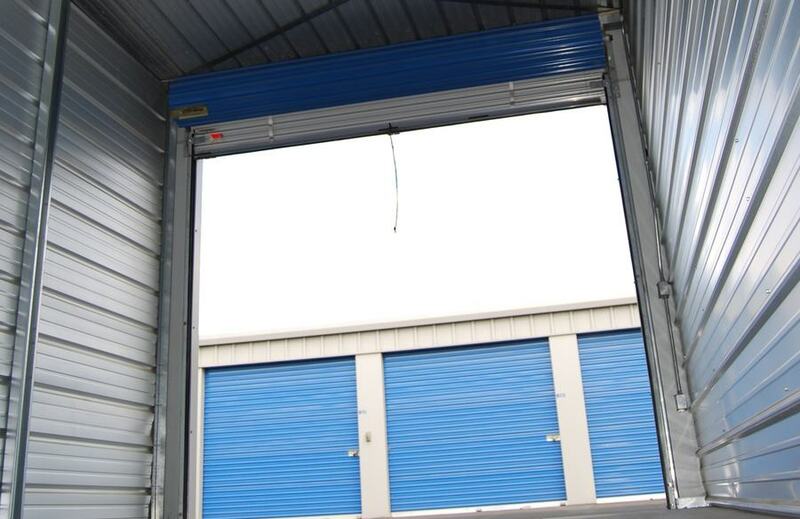 All of our storage units have roll-up doors for easy access to your stored belongings. Because roll-up door systems in the storage units are not airtight, customers should cover their things just like they would in a storage shed or garage. 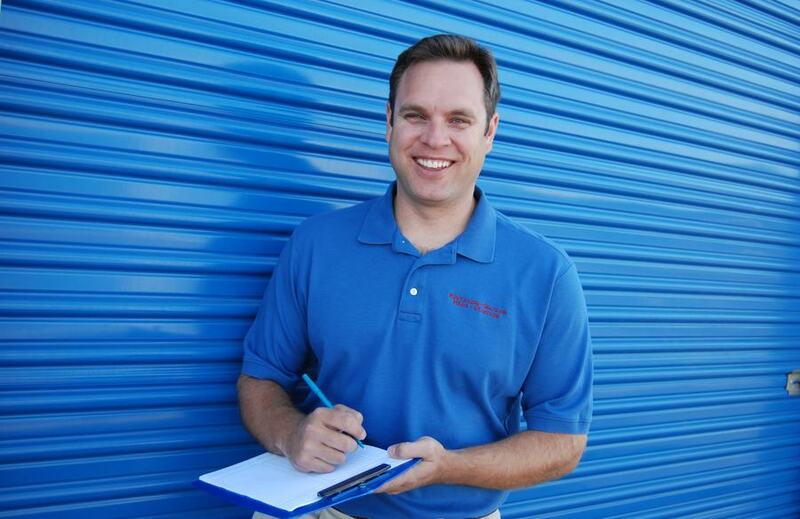 When customers move out of their storage unit, our resident manager cleans each storage unit and treats it with pest control. 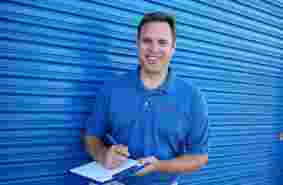 Customers can request more pest control be put in their unit any time after the unit is rented. There are many storage facilities near Allan Hancock Community College. As a student, how do you find which storage is right for you? Do you Google “storage near me” or do you start asking friends and relatives? Well, if you ask around, you might find that the name Fortress-Secure Mini-Storage will come up in the conversation. Many of our customers are referred to us! It’s amazing how many people let their friends and relatives know about the storage service we provide. Instead of looking for the storage location that comes up in the search “storage near me”, look for the facility that provides the best value, offers the best security, and offers affordable storage. If you think about it, driving an extra two or three minutes isn’t very significant, if you are saving money and getting better service. Especially when the average customer only visits their storage unit once a month. When you are a student looking for affordable storage, don’t forget to ask for discounts or specials on storage. Some facilities won’t give you a discount if you don’t ask. We would like to thank all military personal for their service to our great county. Santa Maria and Orcutt is very close to Vandenberg Air Force Base which is the home of Hawk Man. Several times a year rockets are launched for test and mission purposes. The Falcon 9, Delta II, and the huge Delta IV Heavy are some of the rockets launched at the base. Space X uses the base to launch rockets as well. Did you know that in the summer of 1986, the space shuttle was scheduled to launch from Space Launch Complex 6 “Slick Six” at Vandenberg Air force base? When Space Shuttle Challenger exploded during flight on January 28, 1986, the flight was cancelled, and the shuttle never launched from the base. Today, military members need a place to store their belongings in a safe, public storage unit. We appreciate all of our military storage customers and want them to know we have the extra space they need! There are alarms on almost everything. People have house alarms, car alarms, and even alarms on their refrigerator that let them know they didn’t close the door all the way. 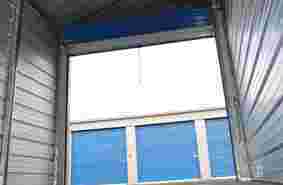 Did you know it’s very important your storage facility has individual burglar alarms on its storage unit doors? Placing a lock on a door just isn’t enough. Locks can be cut off your storage space with the proper tools. Many public storage units in Santa Maria don’t have alarms on each individual storage door, but Fortress-Secure Mini-storage does. Our customers absolutely love it! Each customer is given their own personal gate code to the storage facility’s electronic security gate. When they key in their individual code, the alarm on the unit is disarmed. When they leave the facility, the customer keys in the code, and the alarm is armed. It’s amazing technology, and it helps ensure your items are protected. Most storage facilities in Santa Maria and Orcutt area will require that you sign a month-to-month rental agreement. Did you know most facilities charge administrative fees just to fill out their rental agreement? These fees can be significant when it comes to self storage rentals. Fortress-Secure Mini-Storage does not charge move-in administrative fees, and we don’t charge a deposit. To save customers money and to help alleviate the stress of moving, we prorate our customer’s rent when they move out. This can be a significant savings for our customers and make the rental process pleasant. For example, let’s say you rent a large storage unit for your entire home. You decide to leave in the middle of the month. We would give you back ½ of the rent you paid, as long as you met our 1 month rent paid minimum requirement. This can be a substantial savings. It is one of the reasons our storage unit referral rate is so high. Storage facilities located in Santa Maria and Orcutt are near several lakes. Lake Cachuma, Lopez Lake, Lake Nacimiento, and Lake San Antonio are all lakes within 20 minutes to 1 ½ hour drive. This makes Fortress-Secure Mini-Storage an ideal place to store a boat. In addition, the Santa Maria Valley is home to many car, motorcycle, and ATV enthusiasts, and those individuals need vehicle storage. Letting a valuable vehicle sit out in the weather isn’t an option for many of our storage customers. Many customers want their vehicles stored at their homes. They accomplish this by renting a storage unit and clearing out their garage of valuable but hardly used items. This leaves room in the garage for their boat, classic car, ATV or their motorcycle. 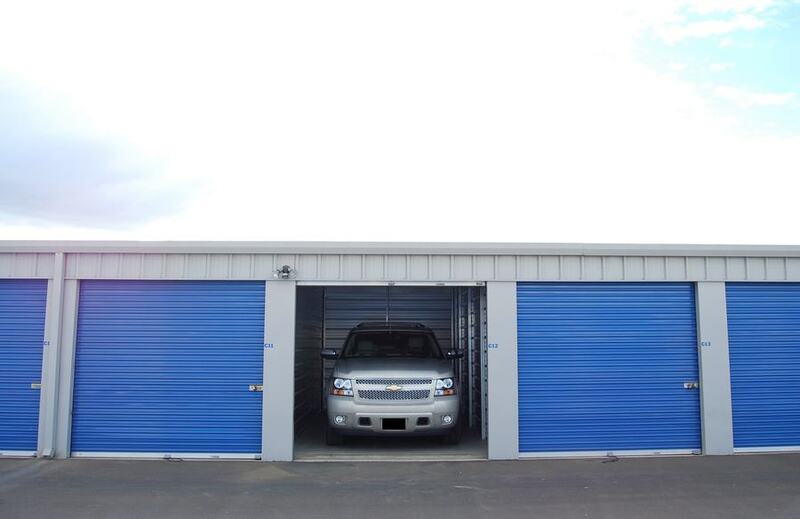 Some collectors like to store their vehicles in a storage unit. Whichever you prefer, we are available to help provide storage space and advice. In addition to burglar alarms on each individual storage space, Fortress-Secure Mini-Storage has 24-hour recorded video surveillance, individual fire detectors in each storage unit, electronic security gate, resident manager, standby generator to power the entire storage facility in case of power outages, and LED exterior lighting. 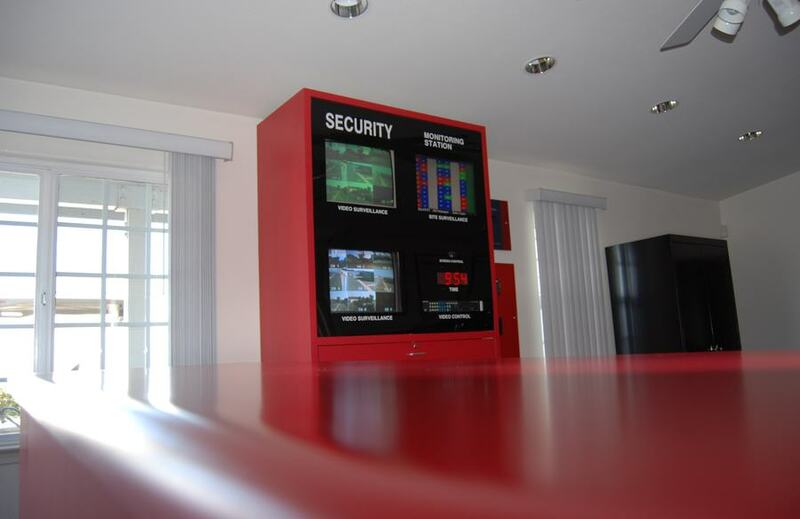 Our facility is also designed with your security in mind. We don’t have long interior hallways or narrow aisleways. Our facility aisles are nice and wide, and we don’t have a single interior hallway.